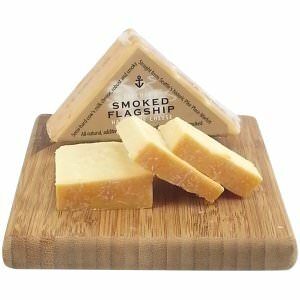 Beecher's Flagship cheese is naturally smoked over a distinctive blend of apple and cherry wood, resulting in Flagship's signature robust and nutty flavor infused with the heady, fruity essence of natural hardwood smoke. 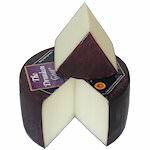 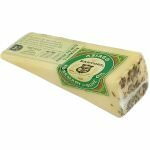 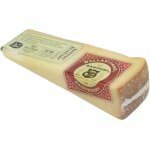 The Washington gourmet cheese is aged during a period of 15 months, developing a perfect flavor and texture you most likely know of this very popular Seattle cheese. 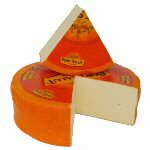 This award winning cheese pairs nicely with Syrah and Zinfandel. 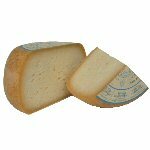 Ingredients: Pasteurized milk, salt, culture, enzymes.